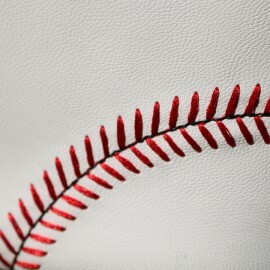 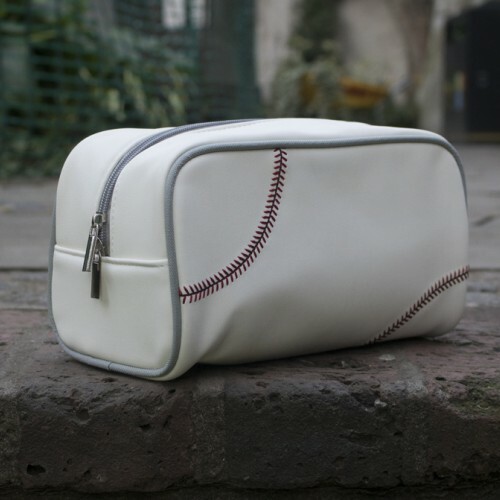 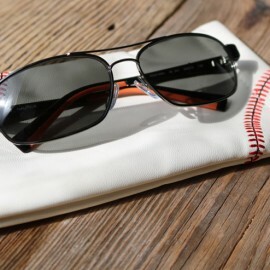 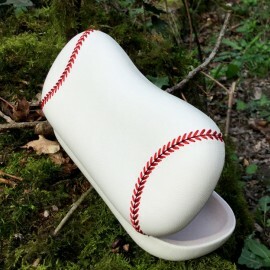 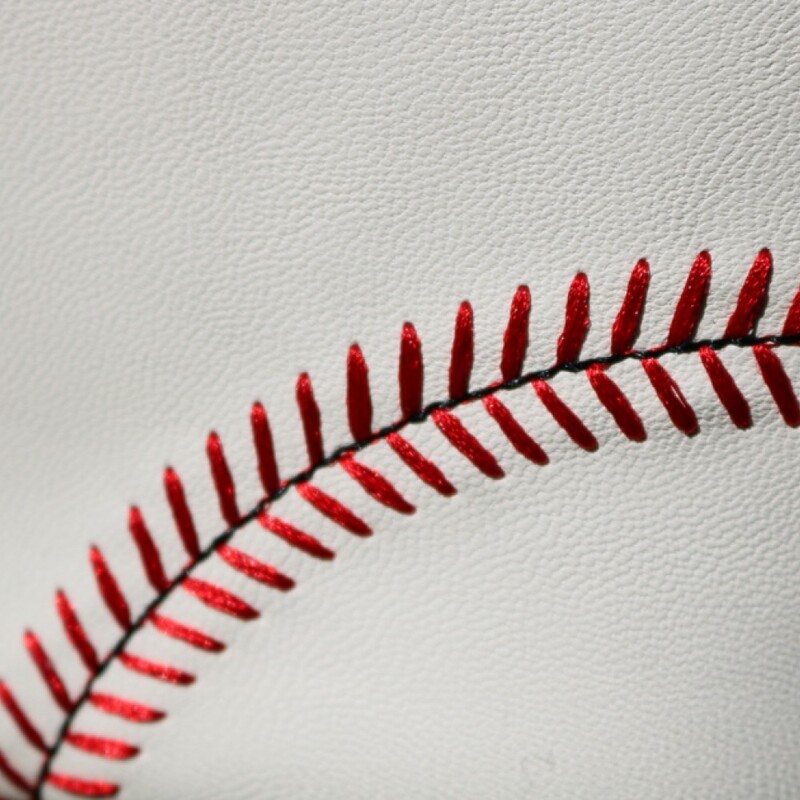 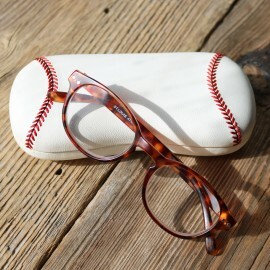 The perfect wash bag for the baseball player or fan, made from actual baseball ball fabric and authentically detailed for that iconic baseball look. 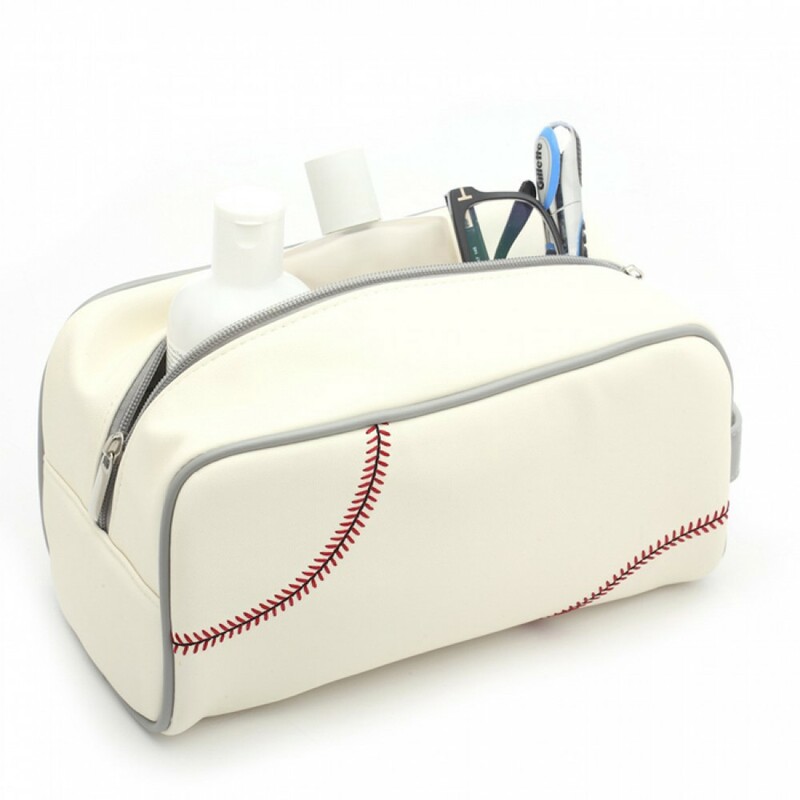 The practical and fully functional wash bag is made from a patented baseball ball material which has been specially processed to allow it to be used to create bags and accessories. 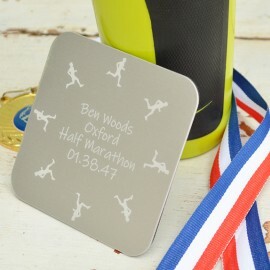 Ideal for training, the gym, commuting, school or college, let everyone know what your passion is. Super tough the bag is fully lined throughout with a moisture resistant lining, a tough zip fastening and an external carry handle. 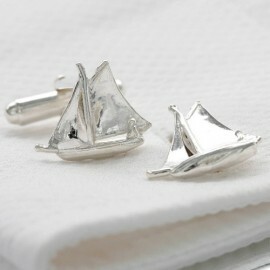 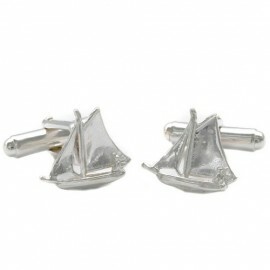 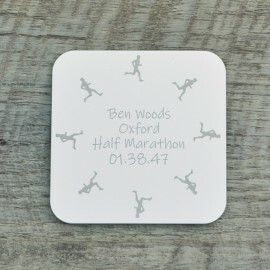 A great gift for any football or sport lover of any age and an ideal birthday or Christmas gift.